In marketing, buzzwords are everywhere. 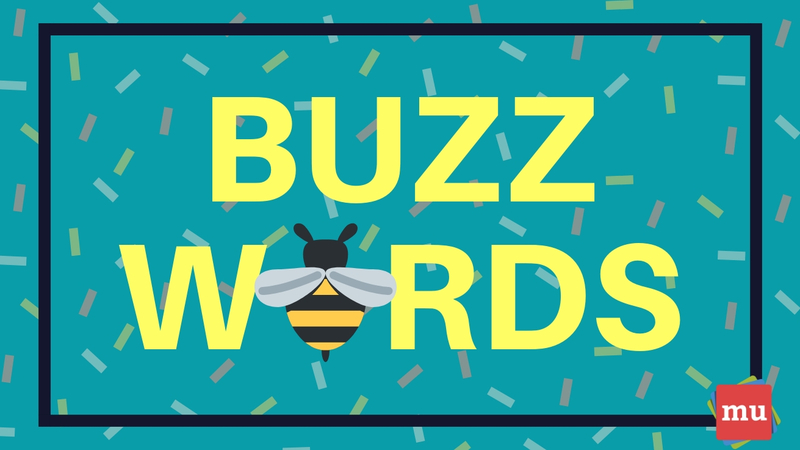 And half the time not even the marketers know what they mean… But fear not, because media update’s Aisling McCarthy will explain 20 buzzwords that you need to know. How well do you know your marketing lingo? Although you may think you’ve come across every term there is to know, it’s always helpful to brush up on your knowledge. Check out this list of terms media update has put together. Blurring the line between content and advertising material creates ‘advertainment’. It’s a way to get your brand out there, whilst still keeping audiences entertained. Sensationalist content designed to tempt users into clicking. Clickbait content usually comes in the form of outrageous headlines like ‘You won’t believe what happened next’. This is generally the type of content that marketers should avoid. Find out why people do fall for clickbait content here. This common catchphrase means that marketers need to be putting out good quality content in order to survive today’s digital marketing landscape. Bad content = bad ROI. Transforming ordinary tasks that people have to do into something fun that they do because they want to. 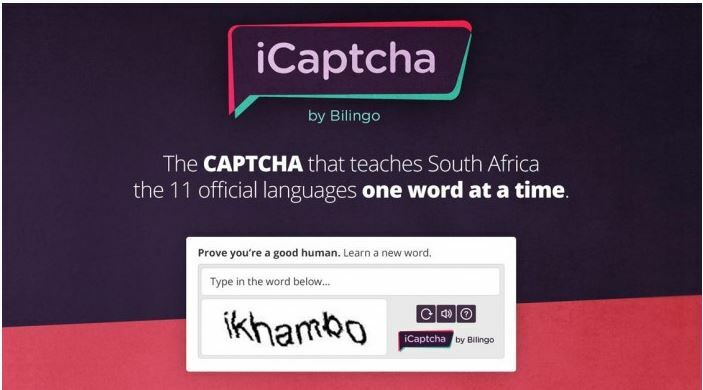 For example, iCAPTCHA lets you prove that you’re not a robot whilst teaching you South Africa’s 11 official languages one word at a time. A form of location-based marketing that lets you set a virtual boundary around a specific area to target people who fall inside that area. To think up an idea. For example, instead of saying “I’ll think up some ideas” you could say, “I’ll ideate on that”. A social media metric that measures the number of times your content has been seen. People can see multiple impressions of the same post. For example, if someone sees a page update in their newsfeed, and then sees the same update when a friend shares it, that would count as two impressions. People with over 250 000 followers on a particular social media channel who produce content. Generally these are celebrities or well-known personalities. People with under 100 000 followers on a particular social media channel who produce content and have a focussed passion, topic or niche market. Generally, these are ‘normal’ people who have some kind of established authority. People born between the 1980s and the 2000s. Most marketing discussions are focussed on how to work with them and how to appeal to them. A new breed of influencer with only a few thousand followers on a particular social media channel, but within a well-defined sector. The etiquette of the Internet. Basic good netiquette rules include not being a troll, not spamming people and only sharing content that is on-topic. Social media content that has no ad spending attached to it. Basically, a social media post that you create and post. The people who see the post are reached organically because they are already your audience, or they see it because it has been shared by other users. Finding new ways to recycle (and often upcycle) your existing content to be posted again. Repurposing can cut down on content production times and often help you reach a new audience. For example, if you put out a blog post on your website about digital nomads, you can then use that blog post as the content for a video about the same topic. That way, you’ll have the chance to reach two different types of people whilst only technically having to produce one brand new piece of content. Social, Local and Mobile. A new marketing approach that refers to giving consumers Internet search results that provide greater local precision than what is available via a PC (thanks to cell phone location services). Social media posts that are backed by money to boost their reach. For example, if you create a Facebook post about your brand and then click ‘Boost Post’, you’ll be directed to a screen where you can choose how many people you want to reach and how much you’re willing to spend. A type of content that has been created and put out by unpaid contributors or fans. It can refer to pictures, videos, social posts or blogs where users promote a brand, rather than the brand posting the content itself. Content that becomes extremely popular and is shared wildly across social media. Every marketer’s dream is to create a campaign that goes viral. Technology that you can wear on your person to improve your day-to-day activities. Google Glass, FitBit and Galaxy Gear are a few examples of smart wearables. 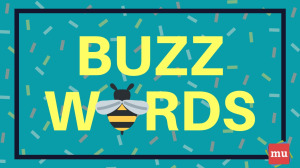 What other buzzwords have you come across? Share them with us in the comments section below. Whew! Now that you’re well-versed in your marketing lingo, why not check one of the biggest trends for the year: influencer marketing. You’ll find everything you need to know in our article, Five trends shaping influencer marketing in 2019.